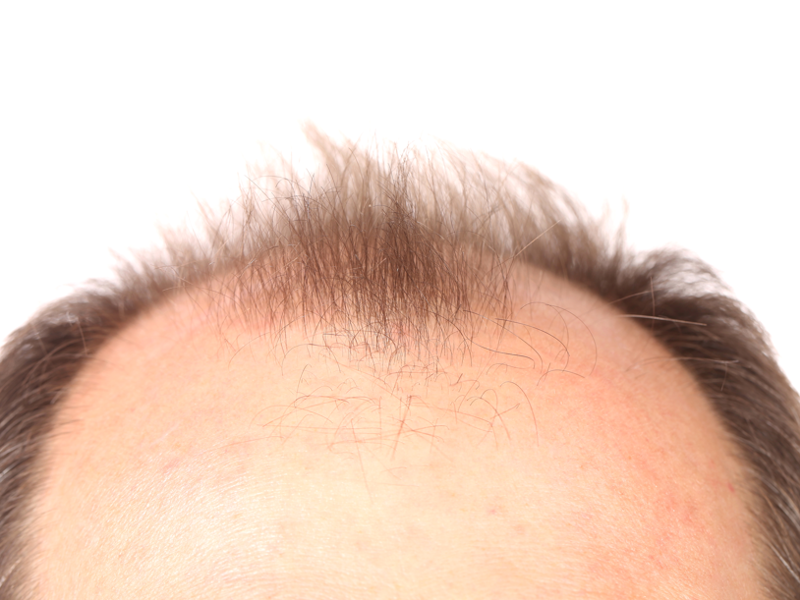 What is the Hair Transplant Surgery? Hair transplantation involves removing small pieces of hair-bearing scalp grafts (graft harvesting) from the back of the scalp (the donor site) and transfer them to bald or balding parts (the recipient site) of the scalp. Hair replacement candidates must have healthy hair growth at the back and sides of the head to serve as donor areas. There are a number of techniques used in hair replacement surgery. Sometimes, two or more techniques are used to achieve the best results. Our team performs all advanced techniques. We do choose the best for every patient individually at the consultation taking into consideration the patient’s expectations. Individual follicular units containing 1 to 4 hairs are removed under local anesthesia. Each follicle is then inserted into tiny recipient site made by the surgeon using a placement tool. Because individual follicles are removed, only small, punctate scars remain and any post-surgical pain is minimized. However a complete shave of the head is necessary. A strip of scalp tissue is removed under local anesthesia, the wound is sutured and from the hairy strip the grafts are prepared. After the recipient site is prepared the grafts are transplanted. This method will leave a thin linear scar in the donor area, which is typically covered by a patient’s hair even at relatively short lengths. Grafts using this method have a higher survival rates than the other methods. Complete scalp shave is not necessary. Usually 25-40 follicular unit grafts per square centimeter are the transplanted densities. This density goal shows a cosmetically natural outcome over the recipient area. Many specialists are performing hair transplantation surgeries ranging from 1000 to 3000 grafts per session, which is usually adequate to cover small- to moderate-sized areas of hair loss at one time. For patients with larger areas, 2 to 3 sessions may have to be performed. However, the possibility of subsequent sessions would depend on the availability of the donor supply.